We are really pleased to welcome Lola Rose Photography to The Love Lust List. The Rock My Wedding directory with a difference. 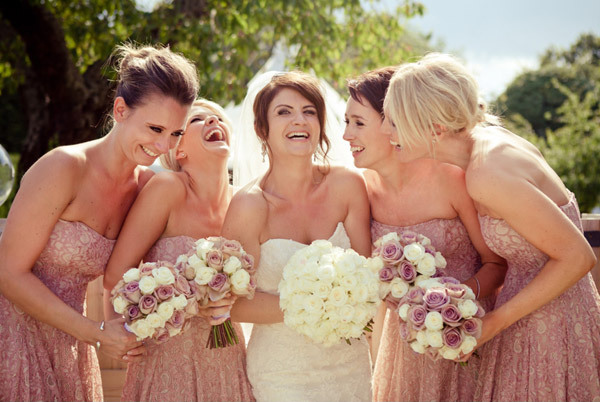 You can find Lola Rose Photography in our South East photography category. Check them out, and remember if you are looking for vendors and suppliers with the RMW seal of approval, the Love Lust List is only one click away via those cute badges in the header section. I am Kelly, a wedding photographer with a love for capturing amazing memories for cool couples. I have had the great pleasure to be featured in the press and on ‘Rock My Wedding’. I cover all areas of Berkshire & Buckinghamshire and the South East and will travel afar for the right wedding! My style is relaxed and fun, with a modern twist. I create images that truly reflect the real you – no cheesy poses, just natural, fun portraits and candids that capture your day as it unfolds. Lola Rose Photography also has a super special offer for Rock My Wedding readers too. Book any album package with Lola Rose Photography for your 2013 wedding and you will receive one hour of their popular Funky Booth at your evening reception for FREE!! Thats a whopping saving of £250!! If this tickles your fancy, email kelly@lolarosephotography for more details and quote RMW2013 when enquiring. We do spoil you lovely lot!